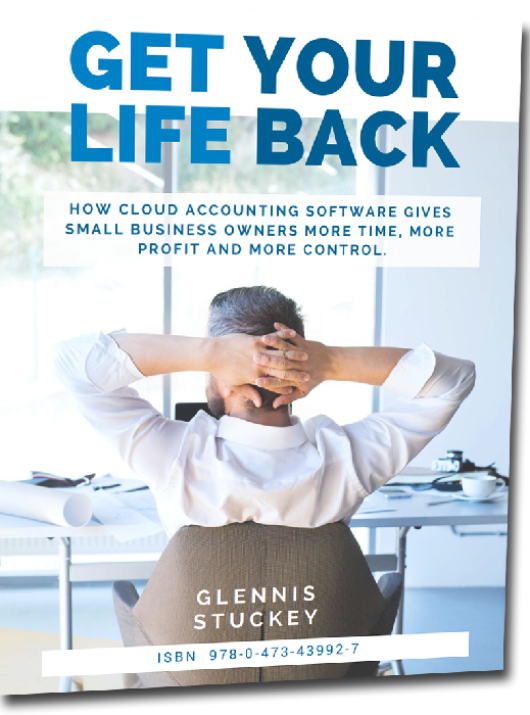 If you’re a business owner, business manager or bookkeeper who wants to take back control of your business (and your life! ), this eBook is for you. And this book is definitely for you if you’d like to take more holidays without worrying about work while you’re away! 32 pages of illustrated content with quotes, examples, tips and tricks to help you stay in control of your accounts! The success of any business depends on a manager’s ability to foster growth while still maintaining control of the day-to-day. Once there were concerns about security and storage, but today we have all accepted cloud solutions as part of everyday life. It’s time to make the switch. You’re sick of piles of paper and that feeling of not being in control of your accounts. It’s time to go the cloud! So where should you begin? The simple way to manage debtors, cash flow, GST and get paid on time. Subscribe to our newsletter to get your FREE copy now!